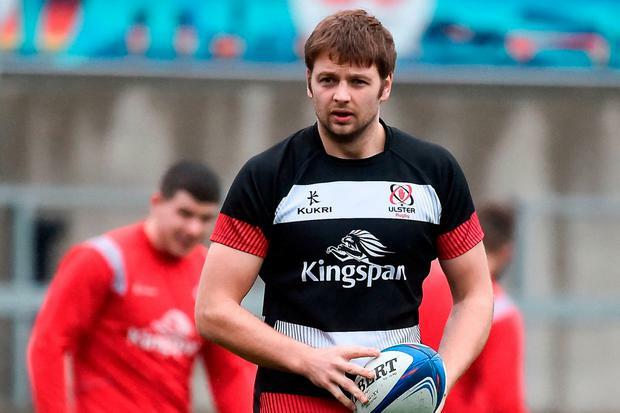 Iain Henderson's chances of placing himself firmly in the centre of Joe Schmidt's World Cup plans have been dealt a stunning blow after the giant Lions second-row was forced to undergo thumb surgery. As a result, he will miss anything between 10 and 12 weeks of competitive rugby, ruling him out of Ulster's January campaign in Europe as well as a significant portion of the next spring's Six Nations championship. While Henderson managed to displace Devin Toner for two successive championship clashes with England, including last March's Grand Slam-clinching win, the Kiwi coach has leaned towards pairing Toner with club mate James Ryan. 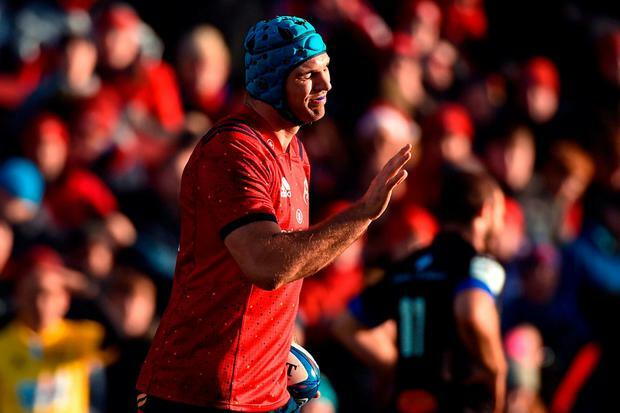 Henderson's versatility has usually ensured him a place on the bench but his lengthy absence will now surely open the door for Munster's Tadhg Beirne to streak into contention after a stunning start to the season. Henderson might return in time for the final game of the Six Nations against Wales in March but history of Irish selection would make it unlikely that he would be offered an immediate return. Ireland are already without two other Lions - Sean O'Brien and Robbie Henshaw - for the opening bows of the Six Nations, which kicks off against England in Dublin on February 2. Meanwhile, European disciplinary proceedings are expected to be issued today in the aftermath of Munster's bruising defeat to Castres last Saturday, following an independent review and several referrals from Munster. Rory Kockott is expected to face the most serious charge of an alleged eye gouge on Chris Cloete. But there were several other incidents of suspected foul play which appeared to target Andrew Conway, Peter O'Mahony and Sam Arnold.